Rocket Internet’s online food ordering platform Foodpanda announced that it has entered into an association with IRCTC to enable meal pre-orders. While the partnership has materialised, the date of rollout of the pilot, which will start with New Delhi Railway Station, has yet to be confirmed or finalised, a spokesperson for Foodpanda told Gadgets 360. The association will enable consumers to order meals of their choice through its aggregator model, and will be extending the pilot to Mumbai, Bengaluru, Pune and Chennai. Foodpanda didn’t offer a specific timeline for the rollout of the facility. Passengers will need to order meals at least 2 hours in advance of the train arrival, and Foodpanda says a wide variety of cuisine will be available, deployed by its delivery fleet. Users can pay for the order in advance online, or make on the spot cash payments, the company said. “Our association with IRCTC will be an offering which addresses a huge consumer need prevailing for years. For long, consumers had limited food options to choose from while travelling with Indian Railways but the newly [re]launched e-catering service by IRCTC (approved by Ministry of Railways) is set to change the way Indians eat while travelling,” said Foodpanda CEO Saurabh Kochhar, in an emailed statement. 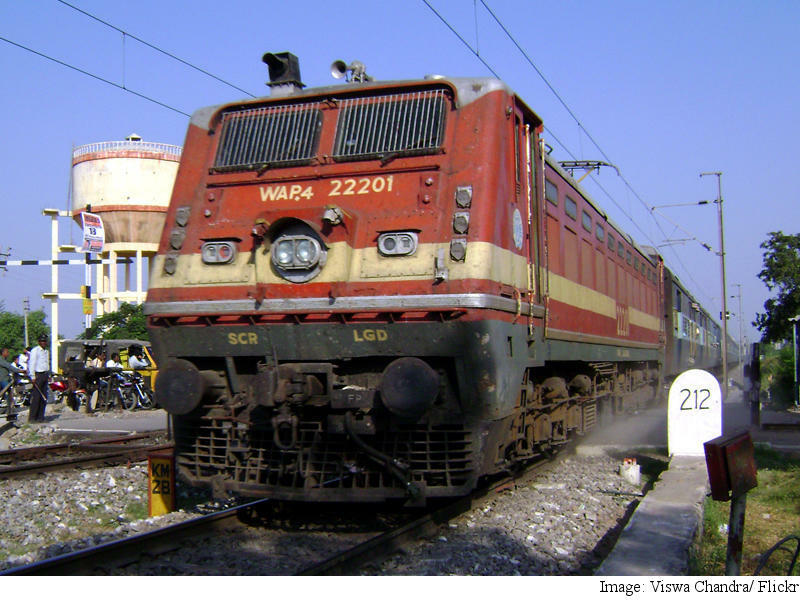 Delhi-based TravelKhana, an online marketplace for food ordering and delivery at train stations provides meals in over 2,000 trains currently. “With progressing times, we aim to offer wider choices to our consumers and are extremely thankful to Foodpanda to have offered partnership with us. We are happy that we will be able to offer wider food choices to our consumers with this association and once our pilot project is successful, we will extend the service to more locations,” said Robin Kalita, Director, Catering Services, IRCTC. Launched in 2012 in India, Foodpanda claims to provide meals from over 12,000 restaurants across 200 cities in India. Other notable Rocket Internet ventures in India include Jabong and Fabfurnish.